The course curriculum covers textile fibers & fabrics, including how they are made, their characteristics, and how they are used in in apparel, home furnishings and other textile products. Resources include a Textile Dictionary, Performance Fabric Glossary, Fashion Trends and other useful References & Guides. When were fibers developed and by whom? Yarn construction, spinning, colors and finishing. 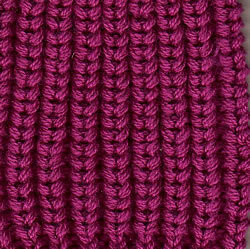 See examples and learn about knit constructions, knit fabrics and yarn. High School Science Projects involving fabrics. Have fun and learn. Nancy Fendler of MaterialWise talks with designers and others in the textile industry who share their experience & what inspires them. 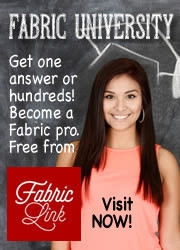 Learn Textile fiber and fabric terms. Terminology used to describe/discuss technical fabrics. 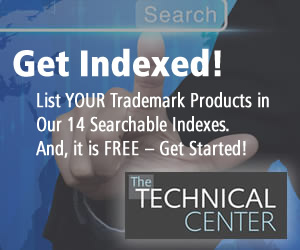 Find Educational Pages about technical fabrics, How to Make Your Clothes Last, News Releases, Articles. FabricLink's Top 10 Textile Innovation Awards recognize technical achievements and originality that improves or advances finished textile products and performance. Learn about current research being performed at colleges and universities. Let us know about exciting projects at your school to add to our list! Universities that offer degree programs in textile and related disiplines. 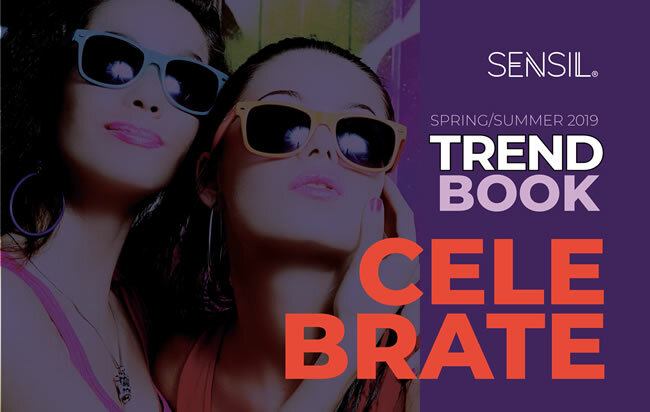 See the latest trends for Spring/Summer 2019.